Marquee matting trade, we also stock bell tent, Yurt and Tipi half moon mats for campsites & boutique camping businesses. 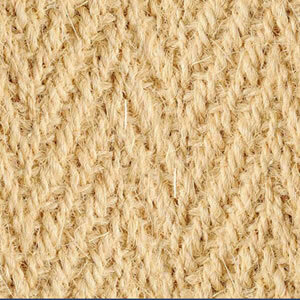 We only supply the finest coir products that we personally source from Kerala in India. Our products are manufactured from superior yarns, and manually woven in beautiful Herringbone or Panama weaves. Each end is hemmed with cotton webbing, which is machine stitched for strength and durability. 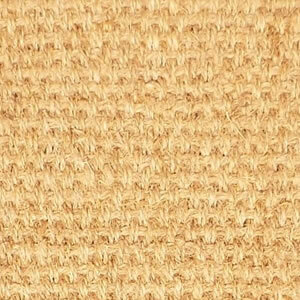 We have in stock a large number of rolls of marquee coir matting in 3 different lengths. So are sure to have what you require in stock for the summer season. Don’t delay, order today your 100% natural coconut matting if you run a marquee hire company in the UK. Semi-circle half moon coir bell tent mats, Tipi, Geo Dome and Yurt mats in six different sizes and two different weave patterns. We offer Free Shipping on all UK orders with no minimum order requirements to the UK Mainland. If you are outside the Mainland please contact-us for a delivery quote. We accept BACS and card payments. We only stock the finest natural coir products from Kerala, hand-loomed and bound with natural cotton webbing. If you would like to know specific details about our marquee matting please don’t hesitate to contact us. Our support is based in England and we are happy to provide you with any other information you may wish for prior to your purchase. Below is a table outlining the dimensions of matting we supply. The coir matting roll measurements are by the metre, they come in different lengths and width size. All matting's depth is 0.8cm (8mm) thickness.